To take the helm she had to develop her own managerial style; she brought the priorities from her personal life to the business. At Foddrill Construction the people are valued, employees are empowered and trusted, and there is a focus on safety and quality. Around three quarters of the staff have been at Foddrill Construction for over 15 years – remarkably high, especially for the industry. Leonora says, "We have retained a large number of our employees for 15 plus years and are committed to them and their families. Our people are our greatest asset. They are the lifeblood of the company." In 2016, Foddrill Construction won The General Entrepreneur Award for the Spirit of the Entrepreneur Awards from The Cal State San Bernardino Entrepreneur Program. Leonora Foddrill was awarded the 2018 Latina Business Woman of the Year from the National Latina Woman Business Association. Foddrill construction was also a finalist for the ACG Awards of Orange County for the "Reinventing Category" for business. Also in 2018 Foddrill was chosen as the 2018 Chino Valley Chamber of Commerce Business of the Year. Providing excellence, safety, quality, customer service and integrity with the highest degree of work ethic. Foddrill Construction is an approved contractor for various municipalities and private sectors throughout Southern California. The business is certified by the Supplier Clearing House as a Minority Woman Business Enterprise. Safety checks to ensure compliance. Community has always been an important aspect of Foddrill Construction. The business supports several charities both national and local. Leonora says, "We participate in different organizations because we are absolutely vested in our community and how we can give back as a company. We are the company with a big heart." 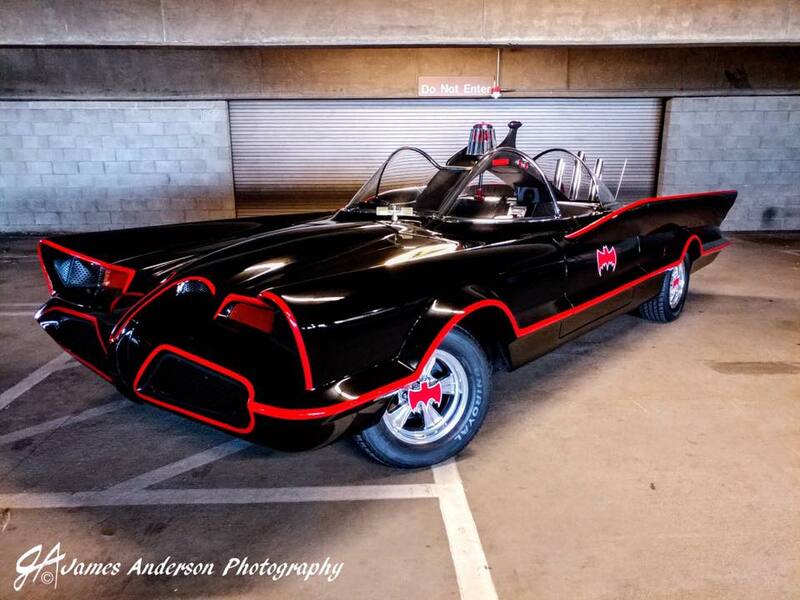 Learn more about how Foddrill Construction gives back and find out all about the Batmobile! Click here.